Following the call/motion moved by Senator T.A Orji aka Ochendo, who was the immediate former governor of Abia State, regarding the 42 anti-malaria drugs believed to be circulating and sold in chemists in Nigeria and has also been banned in European countries because it is detrimental to health, which also prompted the senate to order the concerned agencies to investigate the legitimacy of the claim, NAFDAC has however come out to debunk the rumors saying there is no call for concern. The National Agency for Food and Drug Administration Control (NAFDAC), says there are no “killer” Anti-Malarial medicines in Nigeria. 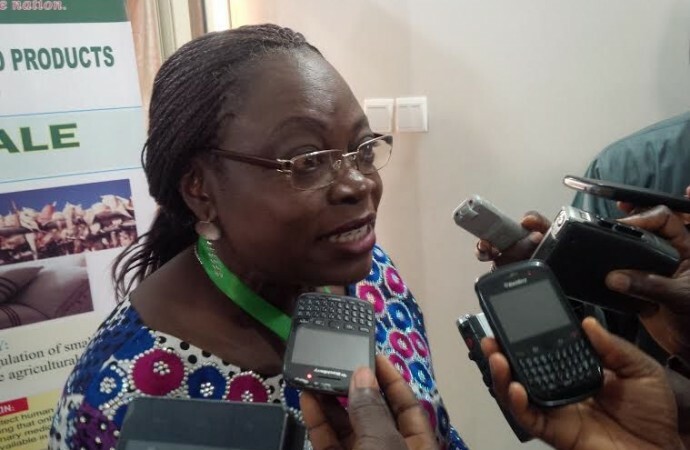 According to Dr Yetunde Oni, Acting Director-General, NAFDAC, made the disclosure at a news conference in Lagos on Tuesday. She advised Nigerians to use Artemisin Combination Therapies (ACTs) as they were the WHO’s recommended anti-malarial drugs. “I wish to state categorically that these anti-malarial monotherapies are not recommended for treatment of malaria in Nigeria. “The recommended anti-malarial medicines for treatment of malaria in Nigeria are Artemisin Combination Therapies (ACTs). “The use of ACTs in the treatment of malaria is in line with the guidelines for the treatment of malaria, 3rs Edition, World Health Organisation 2015, Geneva Switzerland. “The Nigeria National Anti-Malarial Treatment Policy, February 2005 supports the use of ACTs. She advised Nigerians to look out for scratch and text techniques on anti-malarial drugs before purchase. “Every anti-malarial drug should have an authentication scratch and text techniques, it is the first line of checking the quality of the medicine. According to the NAFDAC boss, the agency is working tirelessly to safe guard the health of Nigerians.